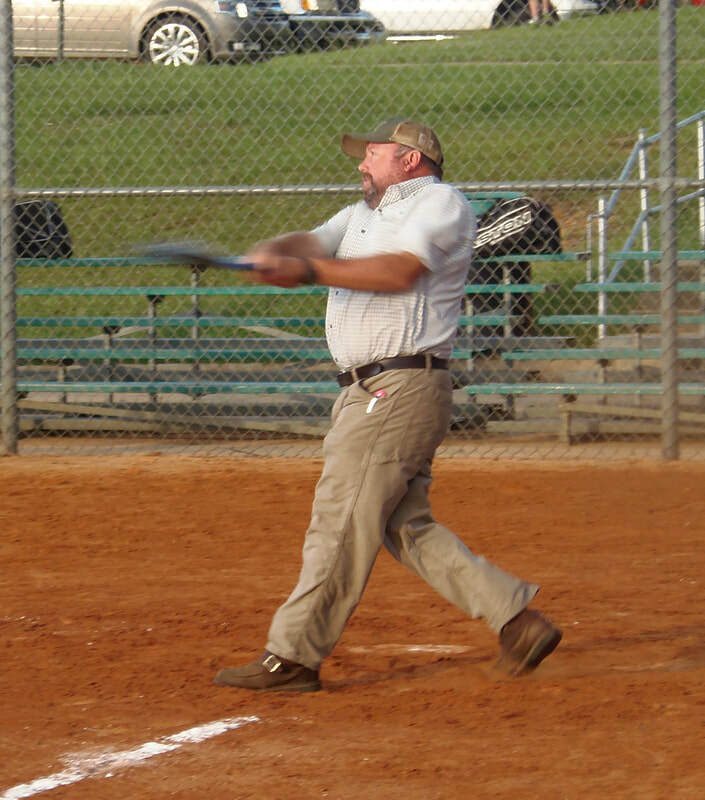 The Fitzgerald-Ben Hill Department of Leisure Services organizes an adult church softball league for men and women ages 15 and older (age prior to January1). Adult leagues operate on a team entry basis and fees are determined by the number of teams and the number of games played. The activity fee includes umpires, scorekeepers, bats, and softballs. Teams are responsible for providing their own uniforms, if desired. Register your team by visiting the DLS office in June. Practices and games are played at Paulk Park and run June through July.